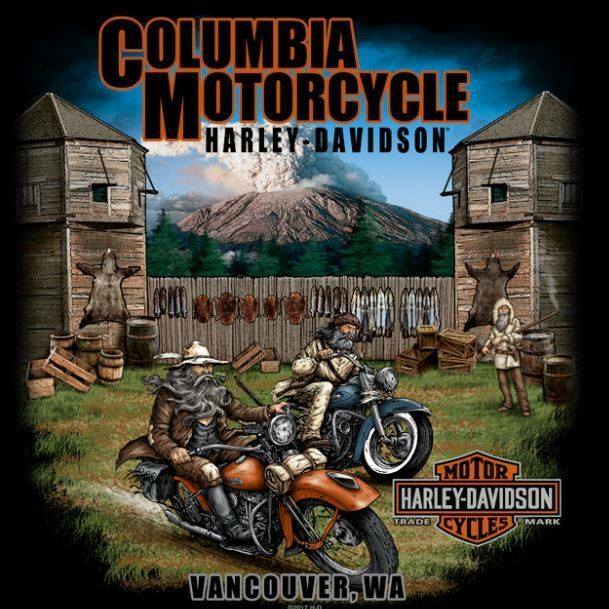 Columbia Harley-Davidson® is the Pacific Northwest's Oldest Harley-Davidson® Dealer. We are a 3rd Generation Family Business and Veteran-Owned. With a full Sales, Service, Parts & Accessories Department and MotorClothes Department, Columbia Harley-Davidson® is here for all of your motorcycle needs.